We believe in providing the best dental care we can to patients, and having the latest technology helps us meet this goal. Dr. Hagan and the staff frequently attend continuing education courses so that we can offer you the best and most modern treatments, techniques, and materials. Dr. Hagan has chosen to invest in particular types of technology because they make your treatment more efficient and allow us to provide highly accurate diagnoses. Please take a moment to check out the details of our different technologies, then call us so we can show you in person how we use them to benefit you and your treatment! Patient education is an important part of the services we provide. We like to use technology that includes you in the process so you have a better understanding of the condition of your teeth. An intraoral camera is a small device that we use to produce real-time pictures of your teeth. The camera is about the size of a pen, and as Dr. Hagan directs it over your teeth, you will see the image immediately displayed on a chairside monitor. An intraoral camera allows you to be a part of your exam because you can see detailed images of your teeth that show you exactly what the problem is and why you need treatment. Visual exams by a dentist are an essential part of your care. 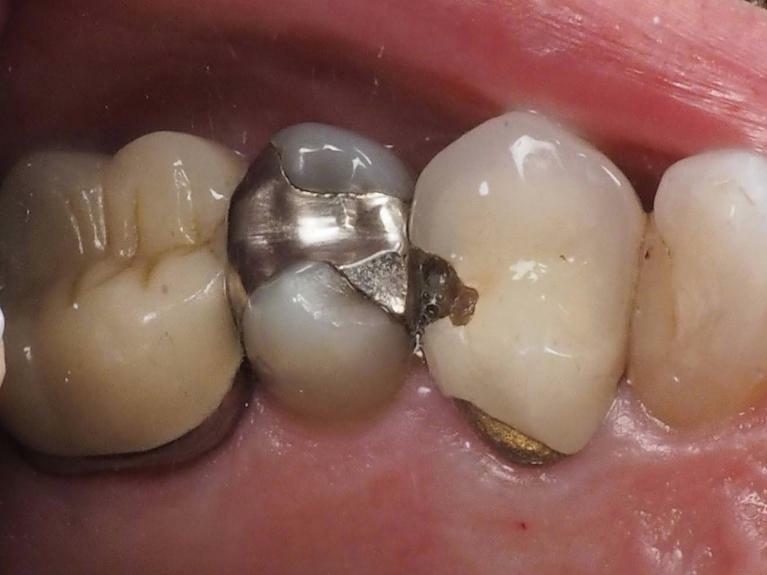 The problem is that they do not allow us to see what is happening inside your tooth or gum tissue. 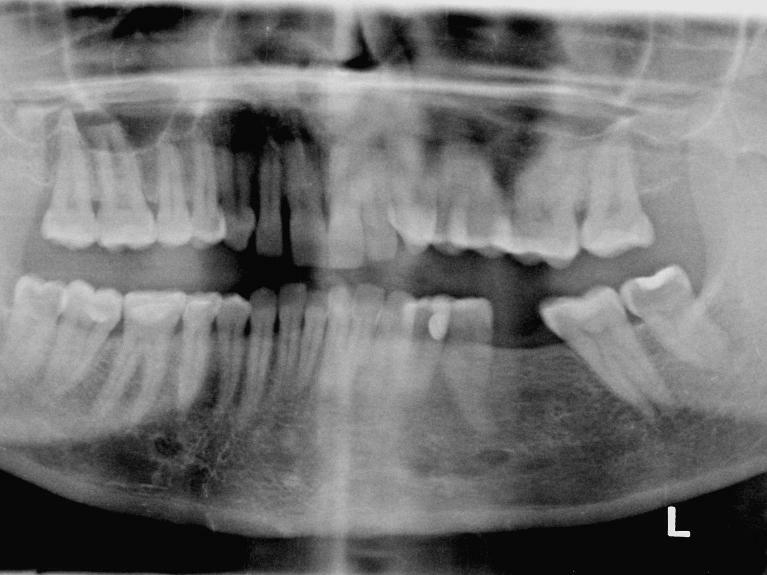 At Hagan Dentistry, we use panoramic digital x-rays to find these problems when they are small, long before they cause discomfort. Panoramic x-rays produce significantly less radiation than traditional x-rays to produce higher quality images. Estimates say that digital x-rays reduce your exposure by as much as 80%! As part of your treatment planning, we use panoramic x-rays to take highly detailed, two-dimensional images that include the teeth, upper and lower jaws, and surrounding structures and tissues in just one x-ray. Digital panoramic imaging is quick and comfortable and significantly reduces your exposure to radiation. The process is easy. We take extra-oral (outside the mouth) x-rays without the need for traditional x-ray films placed in your mouth. This technology is especially beneficial for young children who can’t tolerate intraoral (inside the mouth) x-rays. Many common dental issues often start where they can’t be seen – like in between the teeth or under the gum tissue. Digital x-rays allow us to find these problems when they’re small, long before they cause discomfort. Images produced by digital x-rays are highly detailed, and we can project them directly on our chairside monitors so you see exactly what we see. Our doctor can enhance the image, make it larger or smaller, and even adjust the contrast so you can immediately see what the problem is and why treatment is necessary. Our patients also like the safety of digital x-rays because they use significantly less radiation to produce these images than film x-rays. Some estimates say that digital x-rays reduce your exposure by as much as 80%! Digital images are stored securely in your patient record, making it easy to send them electronically to specialists and insurance providers when necessary. And because no chemicals are required to process digital images, they are better for the environment! Read more about Digital X-Rays on our services page here. If you experience dental anxiety, don’t feel like you’re the only one or that something is wrong with you. Estimates say that up to 15% of Americans suffer from dental phobia. That’s over 30 million people! We know anxiety is a problem for many of our patients, and our goal is to provide you with such a calming experience that your stress melts away. But you may need a little more help to relax, and that’s where nitrous oxide comes in. Nitrous oxide is a gas that's mixed with oxygen and delivered through a small nasal mask. You don't have to do anything but sit back and breathe normally while the nitrous helps you gently relax. One of the advantages of nitrous oxide is that it will not put you to sleep. Nitrous is designed to help you relax just long enough to help you stay calm during your procedure. Dr. Hagan and our team are trained to administer nitrous oxide safely, and we will monitor your progress throughout your appointment. Also, nitrous oxide doesn't produce any lingering effects. As soon as we turn off the gas, the effects quickly disappear. You can return to work or school, and you do not need a driver to get you to and from your appointment. If you have further questions about our technologies or are looking to book an appointment please feel free to contact us here.